These Simple Home Remedies Are Great For Managing Hypertension: Try Them Now! 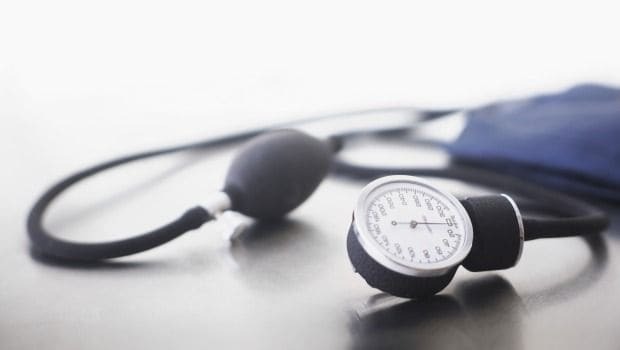 When not treated on time, high blood pressure can lead to poor health outcomes like stroke, heart attack, and kidney damage. However, some significant lifestyle changes and regular physical activity can help control high blood pressure. Maintain a healthy weight is very essential to control high blood pressure. Blood pressure or also known as the "silent killer" is the force at which blood pumps from the heart into the arteries. When blood pressure is high, the blood moves through the arteries more forcefully. This puts a lot of pressure on the delicate tissues in the arteries and further damages the blood vessels. Usually the symptoms are not alarming until there is a significant damage done to the heart. Without visible symptoms, many people do not realize that they are suffering from high blood pressure. Some of the common symptoms of high blood pressure are shortness of breath, fatigue, blurry vision, headaches, chest pain and nausea. 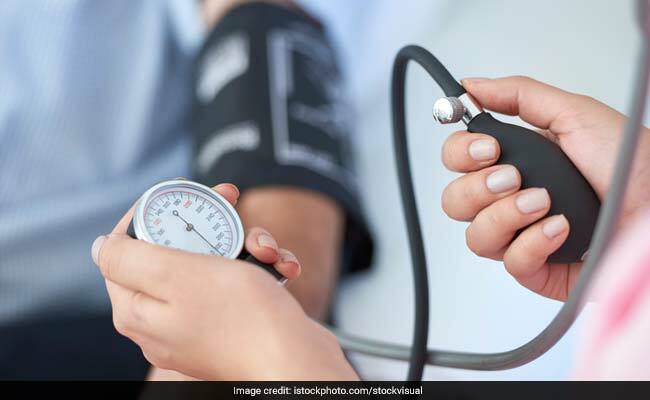 When not treated on time, high blood pressure can lead to poor health outcomes like stroke, heart attack, and kidney damage. However, some significant lifestyle changes and regular physical activity can help control high blood pressure. Without visible symptoms, most people are unaware that they are suffering from high blood pressure. A well-balanced and healthy diet can help lower your blood pressure. Focus on a diet with lots of fruits and vegetables, whole grains and low-fat dairy products. Try cutting back on salt and processed or packaged goods. 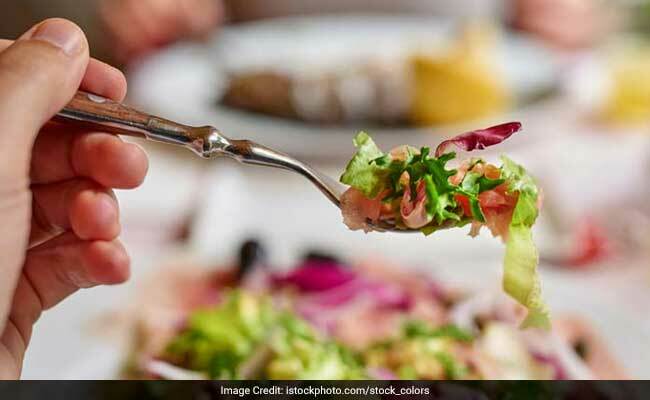 Some other foods that can be beneficial if you have high blood pressure are berries, green leafy vegetables, yoghurt, garlic, salmon, beetroot and bananas. A well-balanced and healthy diet can help lower your blood pressure. Physical activity is important in all the walks of life. An active life can make you fit, stay healthier, enhance your mood and boost your immunity. Try doing some sort of physical activity everyday. Walking, jogging, swimming, cycling, yoga or some other exercise. Not only blood pressure, but this will help you prevent other chronic diseases as well. Maintain a healthy weight is also very essential to control high blood pressure. For this, eat a healthy diet with foods rich in fiber and proteins. Certain foods like eggs, fruits, vegetables, yoghurt, nuts and seeds can help in quick weight loss. Also, do some physical exercise on regular basis to shed those extra kilos. We might ignore this, but even stress can be the root cause of many problems. Try managing your stress levels by building a strong support system and doing some deep breathing exercises, meditation and yoga. Also, adequate sleep is extremely essential to keep yourself fit. Neither of the two are beneficial for your overall health. If you are diagnosed with high blood pressure, you should quit smoking instantly. Excessive amounts of alcohol could also have devastating effects on health. Not only blood pressure but it can damage your lungs and liver as well. 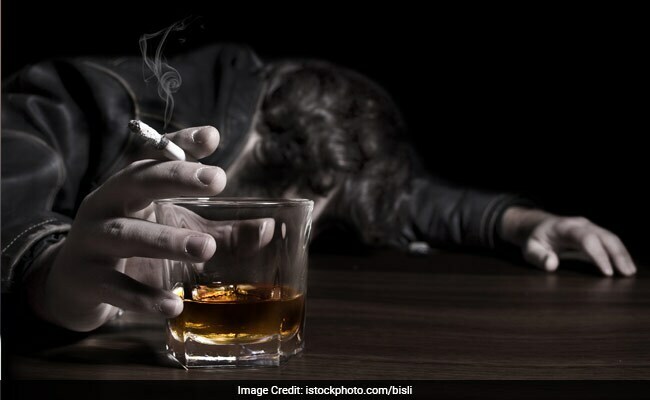 Excessive amounts of alcohol could also have devastating effects on health.